So I had to pick Travis Pastrana for the hunk of the week this week.. Mostly cause I have a major athlete crush on this dude. 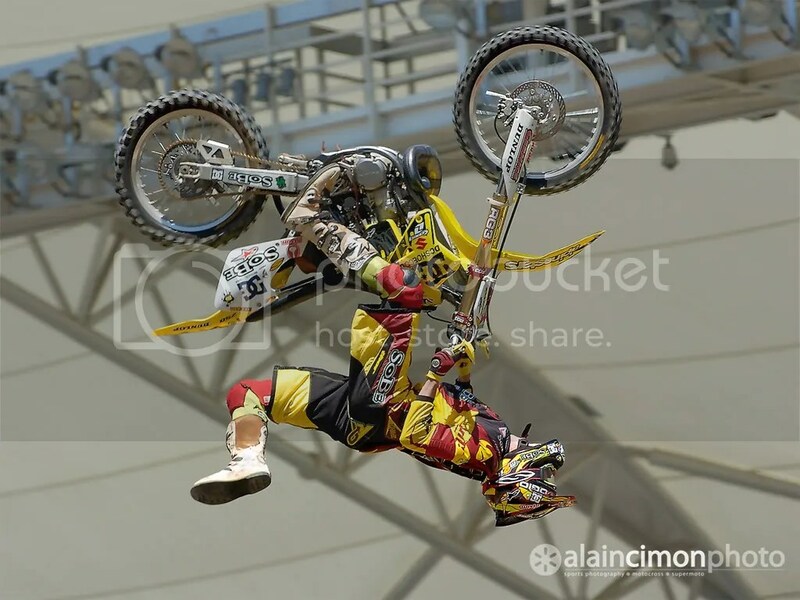 He is a Pro Motocross Rider.. Freestyle Rider… The MAN of NitroCircus…Rally Car Driver… & Now a Nascar Driver! Extreme Athlete… Positive Personality.. Super Fun.. Down to Earth Dude.. ( no I have not hung out with him.,… yet anyway). Plus he is married to a super rad chick, Lyn-z Adams Pastrana… 23yr old pro skateboarder! Honestly look this couple up & I guarantee you too will fall in love with them!